Wildlife and Whale Photography is a challenge for every photographer. Photography from a moving vessel is always a big challenge, especially for wildlife photographers. Good unique Whale photography takes a lot of time and patient. 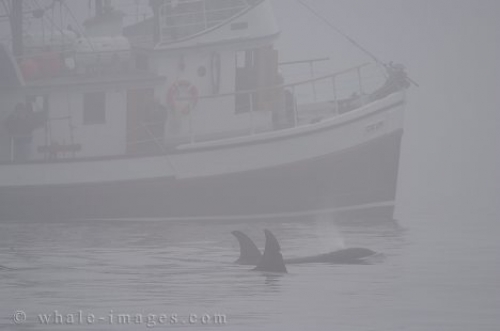 If you plan to do some whale photography make sure you use a high shutterspeed and a stable boat. Usually you should not use a tripod for photography from a moving vessel, tripods will pick up the engine vibration and most likely will riun the shot. Always plan extra time for whale and wildlife photography, usually the wildlife does not cooperate the way the photographer would like it. Visit this website for some great wildlife stock photography.